We do believed your unique taste and uncompromising character as well... Cause here's the place just right for you! Only 10 meter away from Formosa Boulevard MRT station. Night market, Shopping area, tourist spots and public transportation (train, coach, and metro) are just nearby. 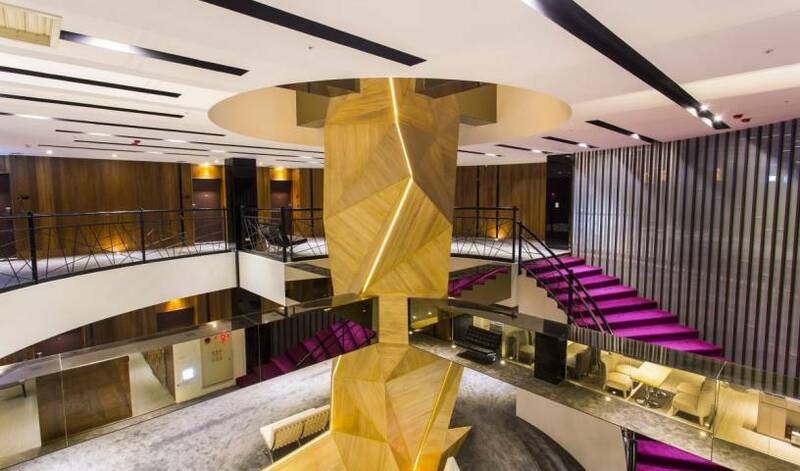 The Tree House Hotels opened on 2014. At the Kaohsiung city center. We offer 72 rooms and each room is unique with special design features, there are 10 design in our hotel. 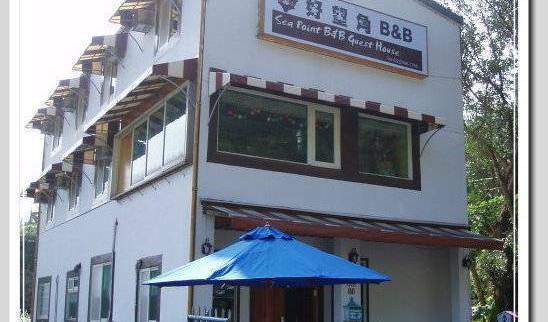 charming property by the mountains, Hualien Taroko YU's B&B offers rooms and wooden cabins with free Wi-Fi. 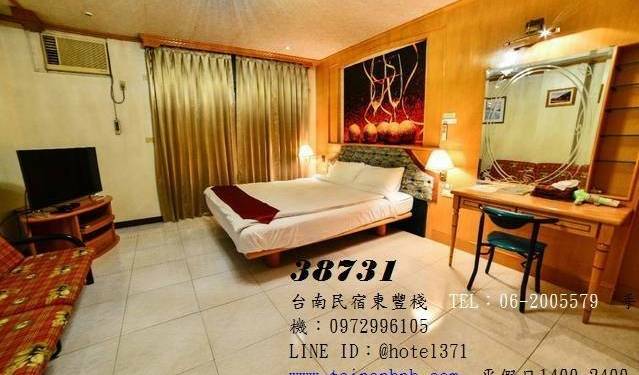 Suitable for couples and group travellers alike, it is a short 3-minute drive from Taroko National Park. T-Life is 5 min walk away from Tunghai Night Market and 15 min walk away from Tunghai University, so you can totally feel the vibe of Taiwanese college students here. 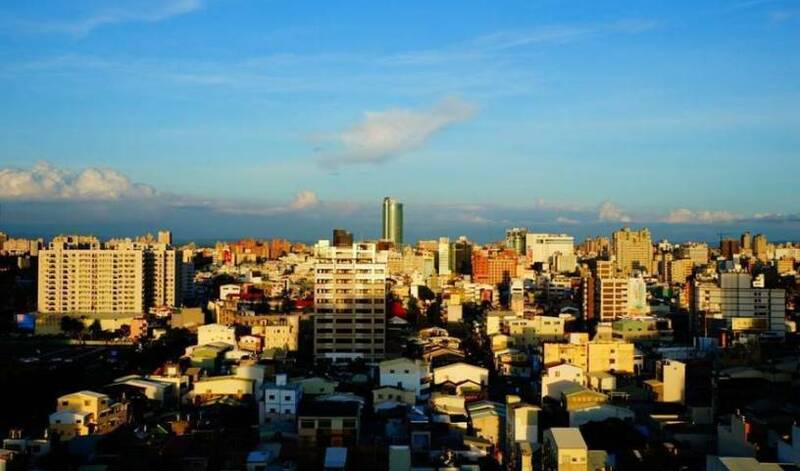 Travel is our passion, so as your host we'll work our hardest to ensure your time in Taiwan is the most fascinating and unforgettable experience. 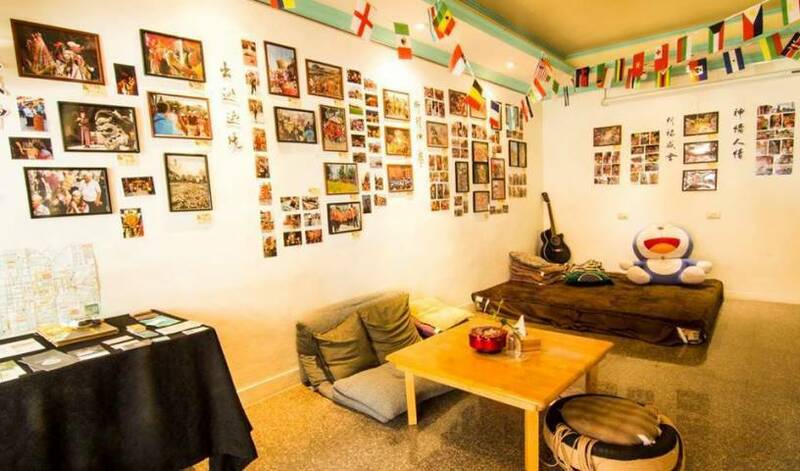 EasyInn hostel provides from single to 10 bed dorm, and you will enjoy our clean and safe environment, friendly staff, common room, and available FREE WIFI signal in all area. Bottles’ N Ocean Youth hostel - we are proud to be the 1st home stay for nature lovers in Danshui countryside. Rising Sun Surf Inn is right on the beach in beautiful Wai'ao Beach, Taiwan. We are in Yilan county about a 1hr. drive east of Taipei. Wai'ao train station is directly across the street from the hostel. Escape the city and love the beach! Witch Hostel are Backpackers Dreaming of ???? BOX is an INTERNATIONAL CO-LIVING HOUSE where to meet locals and lead you easily into Taipei City. 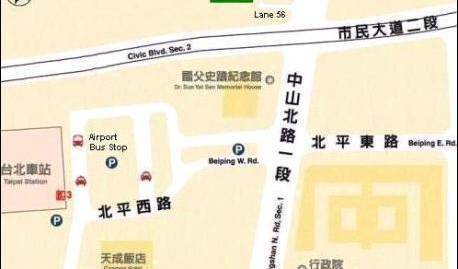 We are located right next to MRT Guting Station Exit 6. Unbelievable Great Spot!! 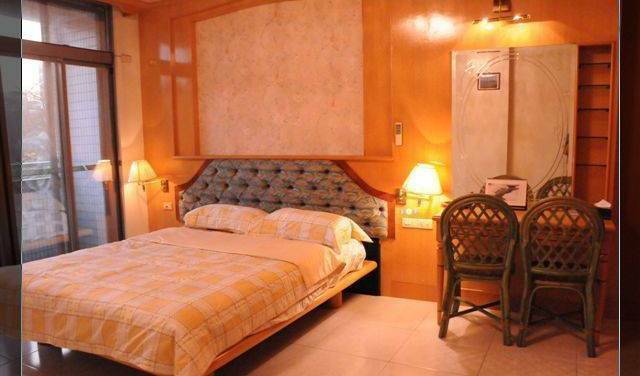 Vivian Home is near Taipei Songshan Airport, provides females a cozy, safe and clean accommodation. 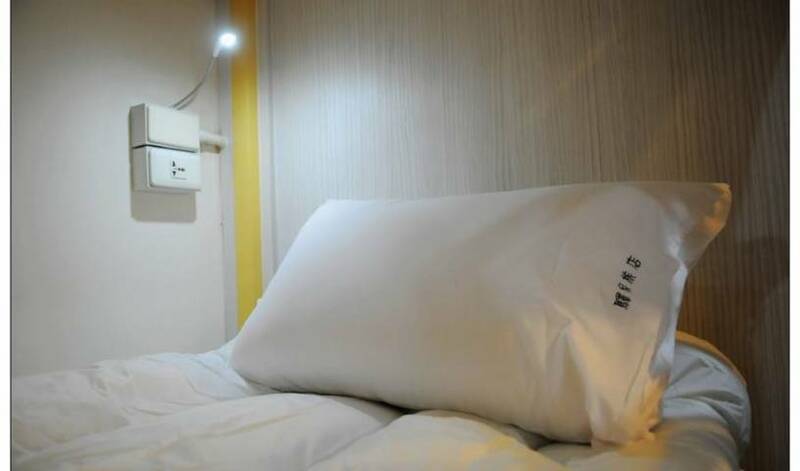 Homey Hostel Downtown is conveniently located near Taipei Main Train Station, the hostel is designed with comfortable ambience and cozy style in order to provide you best stay in Taipei. The most cozy and lovely place you can stay in Taipei! 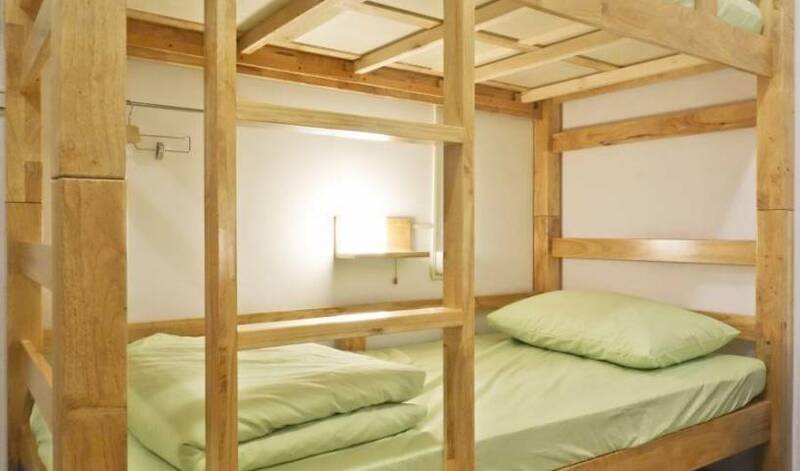 "Banana Hostel"
Backpacker's Inn is located in city center and next to Taipei Station where is the transportation center in Taipei. It is all equipped hostel with clean and comfortable dorms.